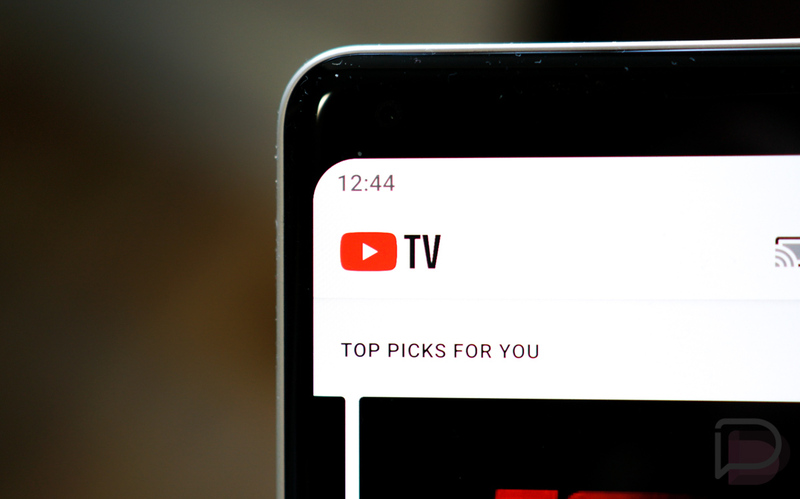 YouTube TV added three new markets today to reach its 100th service area. 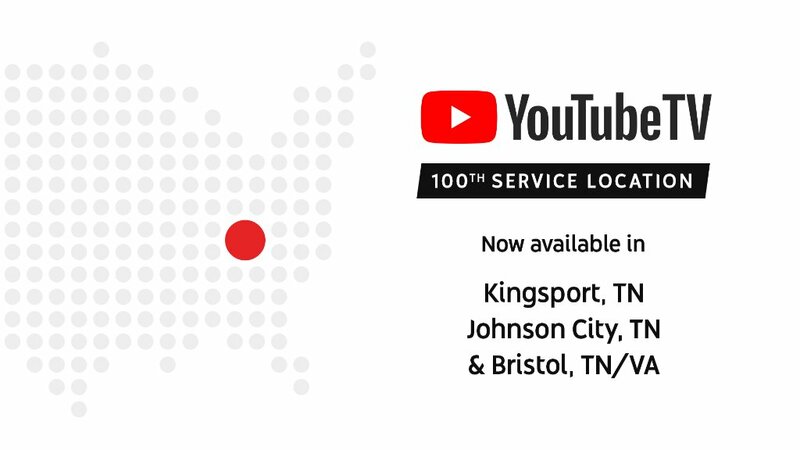 Those new markets are Kingsport, TN, Johnson City, TN, and Bristol, TN/VA. In case you were wondering, both Tim and I are still using YouTube TV and also still think it’s awesome. Assuming you have a decent internet connection and don’t need Food Network, HGTV, or Travel Channel, it’s kind of a no-brainer TV option. The hell with Comcast.